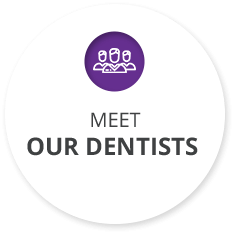 Eaton Dental Centre is a family-owned and operated practice offering modern technology, affordability and a full, friendly service, right in the heart of Eaton. There's no need to travel further afield when we offer state of the art, affordable and gentle dental care here in the Eaton community. 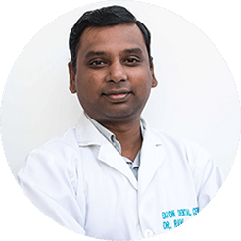 Dentists in Eaton Dr Ramaprasad (Dr Ram) Natarajan and Dr Julian Painter have over twenty years of experience in providing the best care possible at transparent, affordable prices. Eaton Dental Centre understands the importance of working together to communicate treatment and finance options, to put everyone at ease. Eaton Dental Centre isn’t a corporate conglomerate with external dentists travelling in from other areas. We are local residents who know Eaton and the surrounding areas, and who hold dear the values of family and community. We are open late, with same day dentistry available for anyone in pain. Free parking and after hour appointments are also available. 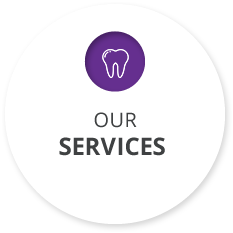 Eaton Dental Centre prides ourselves on offering a full range of dental services – please see our services page for a complete listing of what we provide. There’s no need to travel when Eaton Dental Centre is only five minutes away. 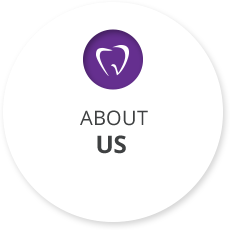 Call us today to find out how our dentists Eaton can help. 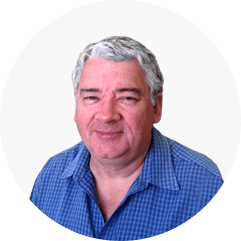 Dentist Eaton also serving Australind, Bunbury and surrounding areas.